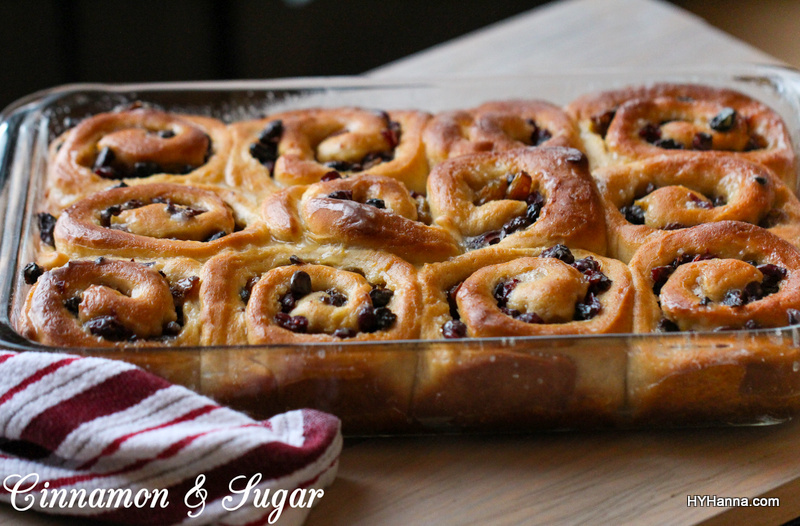 I was so delighted when one of my lovely readers – the talented Kim Davis at Cinnamon and Sugar and a Little Bit of Murder blog – tried out the Chelsea bun recipe from my book, TWO DOWN, BUN TO GO (Oxford Tearoom Mysteries ~ Book 3), and featured it on her blog, complete with gorgeous photos & video! A special thank you to Kim for allowing me to share her beautiful photos. “When I saw that H.Y. 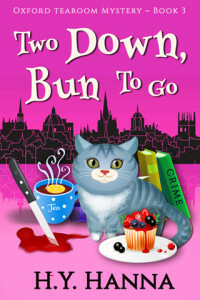 Hanna was getting ready to release TWO DOWN, BUN TO GO, her third book in the Oxford Tearoom Mystery series, I was very excited and contacted her to find out when it would be available. If you recall, I shared my review and the recipe for her Traditional English Scones from her book, A SCONE TO DIE FOR, this past February and wanted to make sure I didn’t miss out on her new release. 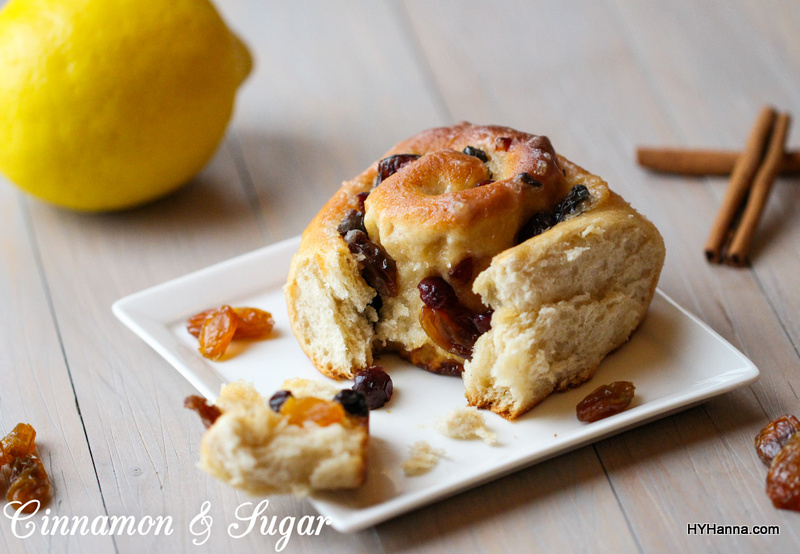 Just as my taste testers oohed and aahed over the Chelsea Buns, I was equally charmed by TWO DOWN, BUN TO GO! The story starts out at a fast pace from page one and doesn’t let up, keeping you wondering what is going to happen next and guessing who the culprit is. The core group of characters are well developed with cameo appearances by others providing humor. I love the addition of the four “Old Biddies” who lighten each scene they steal from Gemma. The various subplots lend themselves to getting to know Gemma better along with her relationships with the people surrounding her. And I can’t forget to mention Muesli, her adorable tabby cat who creates her own chaos for Gemma! The author inserts fascinating insight into what Oxford University actually is (it’s not just one specific college, but a collection of nearly 40!) without detracting from the story and also provides a Glossary of terms used in Oxford at the back of the book. Her description of Gemma’s traditional English village makes you feel like you’re actually there, and oh my, the yummy treats coming out of Little Stables Tearoom makes my mouth water! Be sure to read through the Glossary of British Terms — it is quite entertaining reading all by itself! H.Y. Hanna also tackles the sticky issue of homelessness, weaving it effortlessly into the plot, with kindness and sensitivity, and hopefully giving the reader pause for consideration. I look forward to the next installment in the Oxford Tearoom Mystery series! 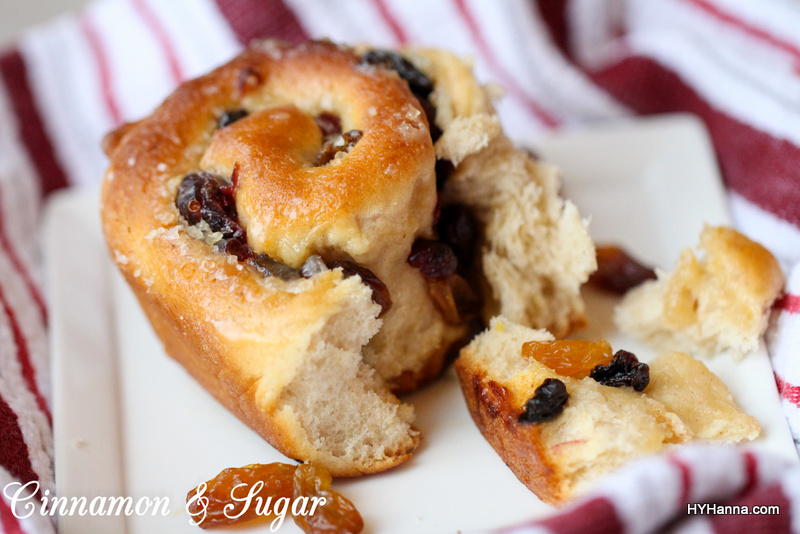 Chelsea Buns were first created in the 18th century at Bun House in Chelsea, London, and the delicious buns were a favourite with the Hanoverian royal family. They have a distinctive square spiral shape and are made with a rich yeast dough, flavoured with mixed spices or cinnamon and lemon zest. 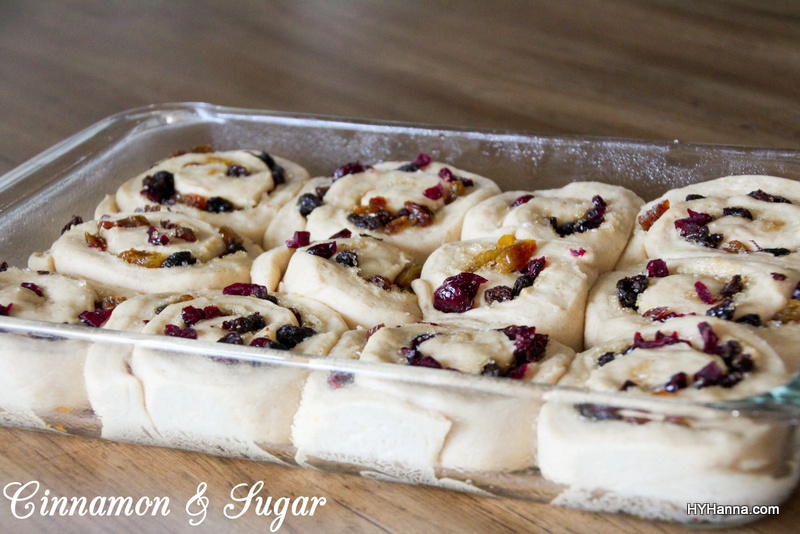 Inside the swirls, the bun contains a mixture of brown sugar, butter and dried fruit such as currants, raisins, cranberries and sultanans. 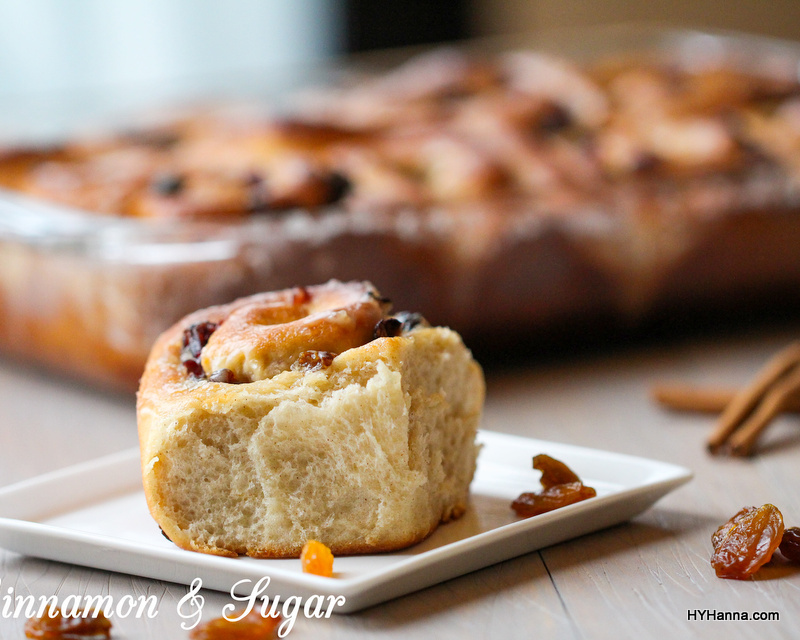 An iconic product in British baking, Chelsea buns are a bit similar to the more well-known cinnamon roll. 90g (2/3 cup & 1 tablespoon) sifted icing sugar. 1) Sift the flour into a large mixing bowl and combine with the sugar, salt, yeast and mixed spice or cinnamon, plus the lemon zest – mix well so that the spices and zest are evenly distributed in the flour. 2) Melt the butter and add the milk, warming the mixture until it is about 40°C / 105°F. 3) Make a well in the centre of the flour mixture and pour in the warm milk & butter mixture, as well as the beaten egg. 6) Lightly grease the mixing bowl with some vegetable oil, then return the dough to the bowl and cover with a damp tea towel. Leave it in a warm, draught-free place and allow the dough to rise, until it has doubled in size (about 60 minutes). ** If the milk is not warm enough, the dough may need longer to rise—leave it until it has doubled in size. 7) Tip the dough back out onto the work surface and knead briefly, then roll it out into a large rectangle that’s about 20cm x 30cm (8in x 12in). You will have to use your fingers to stretch the dough, to coax it into a rectangular shape. Make sure the longer side is facing you. 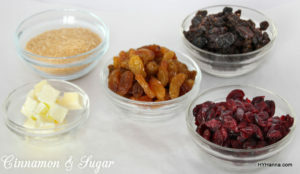 8) Brush the surface of the dough with the melted butter and then scatter the Demerara sugar and dried fruit evenly across the surface. 9) Using your thumb, press down the edge of the long surface nearest to you, so that it “sticks” to the table – then take hold of the other end and roll the dough up towards you, into a tight cylinder. It’s important that the dough is rolled as tight as possible. 10) Using a sharp knife, cut the roll up into slices, each one about 4cm (1½in) thick. 11) Lay the slices (cut side up) on a lightly greased baking tray, making sure that they’re about 1cm apart. 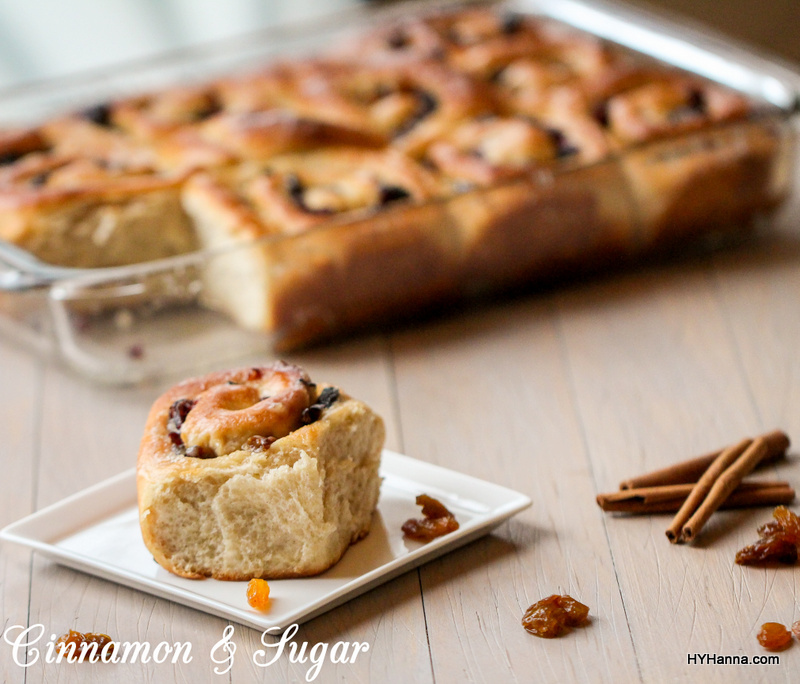 This is important so that they stick together as they bake and when pulled apart, produces that characteristic “square” shape of a Chelsea bun. 12) Cover with a tea towel and let them rest again for about 30mins. 13) Meanwhile, preheat the oven to 200C/400F/gas mark six. 14) Bake for about 20 – 25 minutes, until the buns have risen and are golden-brown. Check at around the 15 minute mark to make sure the fruit isn’t burning – if so, cover the buns with a piece of foil. 16) When the buns are removed from the oven, brush immediately with the glaze, then set aside to cool on a wire rack. Once cool, tear them gently apart.